Registered Massage Therapist Emily Rabideau’s clinic is Located in the Chatham-Kent Family Health Team’s Wallaceburg Medical Center. 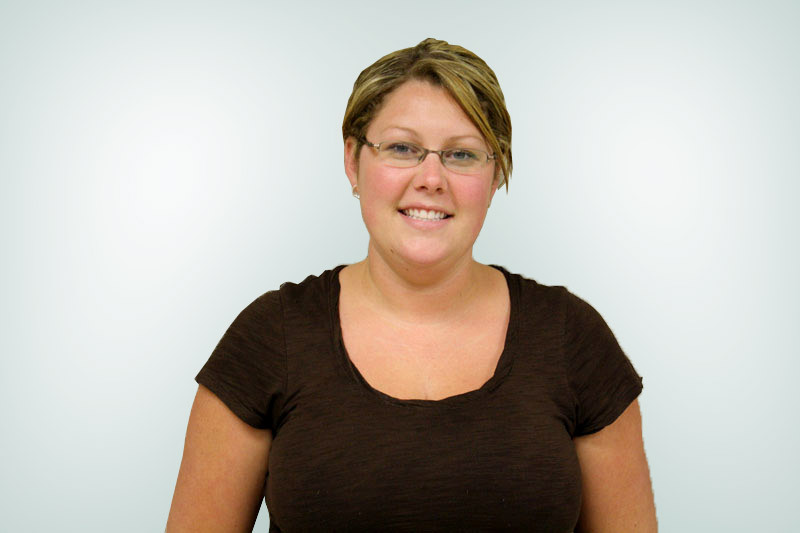 According to Rabideau her primary goal as a massage therapist is to improve the health and well-being of her clients. She enjoys helping others and feels rewarded when she sees improvements. She takes great pride in her work and tries to educate the public about the many benefits of massage therapy. Rabideau’s clinic is located within the Wallaceburg Medical Center.